Beat the Heat With These Indoor Activities for Central Western Riverside Seniors | BrightStar Care " "
As July turns to August, temperatures reach annual highs. While we all love to savor the outdoors come summer, it’s important to take care in the extreme heat, especially for Central Western Riverside seniors, who are more prone to heat-related illness. Keeping indoors is a winning strategy to stay safe and comfortable, and there’s no reason it can’t be fun, too. 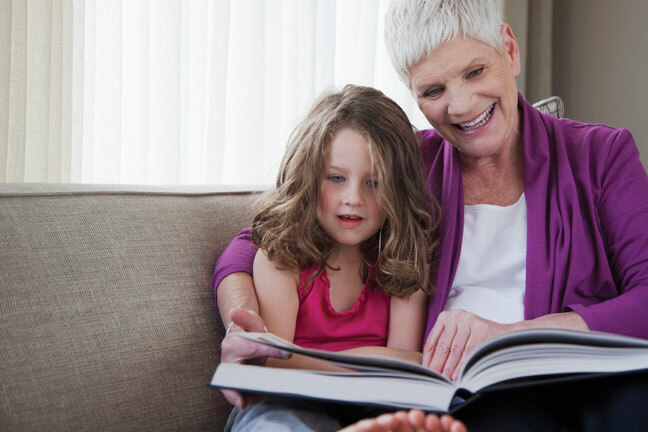 Below, we’ve listed a few fun summer activities you can do indoors with Grandma and Grandpa. Summer movie releases are full of comedies and light animated films. These present a perfect diversion for all Central Western Riverside seniors and members of the family. If you’re on a budget, you can make watching a movie at home feel extra special by popping popcorn and asking kids to hand-draw movie tickets. Whether your Central Western Riverside senior parent is interested in studying Impressionist painters in an art history course, or creating his or her own painting in an art class, continuing education can be an incredibly enriching experience to share together. Check out the options at your local community center or university for ideas. Museums usually offer reduced rates for Central Western Riverside seniors and kids, so they make a budget-friendly outing for the entire family. They can also demand a lot of time on your feet, so be sure to plan for breaks. This will give everyone the energy they need to get lost in an art collection or historical exhibit.